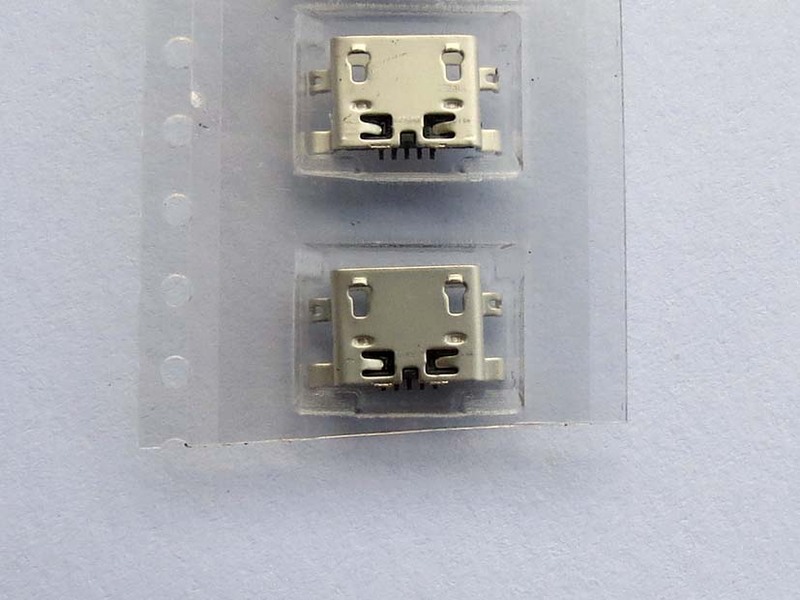 This goods is connector only including not flex. 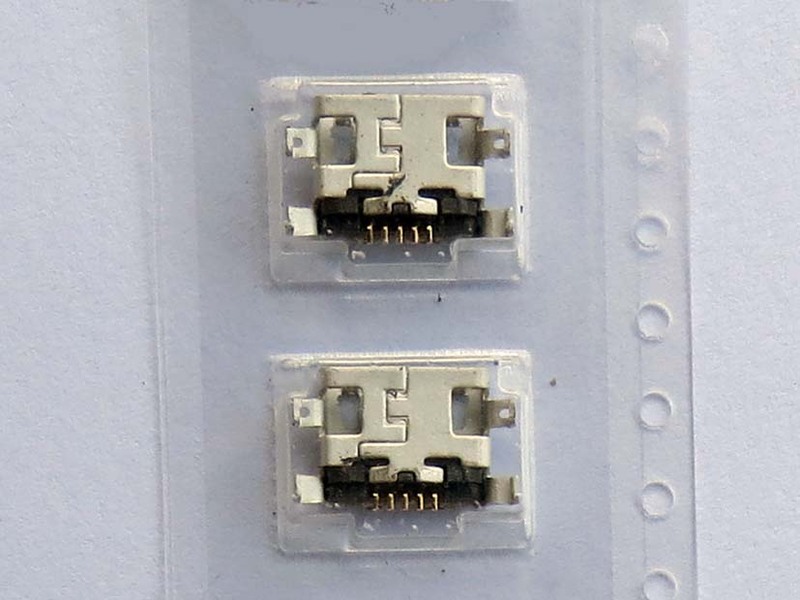 Replace USB charger charging connector if your phone Redmi note 3G or 4G can't charge or transfer data. Replace this item needs soldered skill. 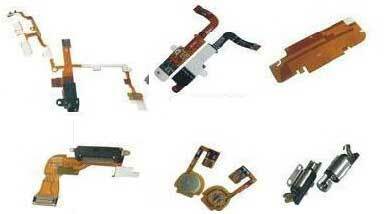 You can also buy USB plug charge board flex cable for Redmi note instead of this item.